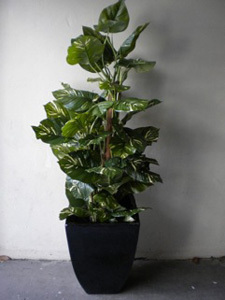 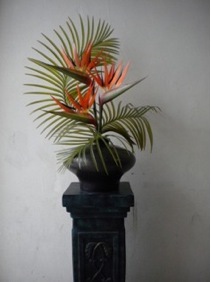 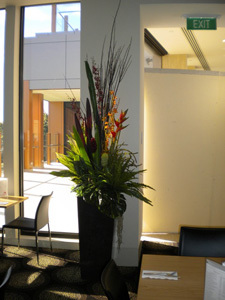 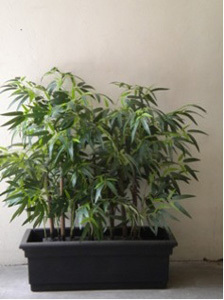 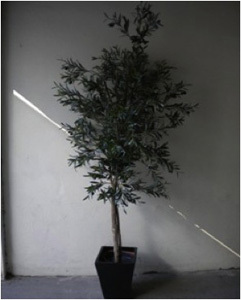 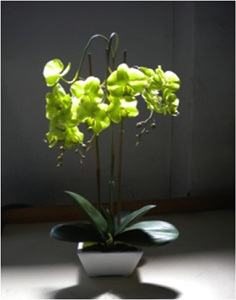 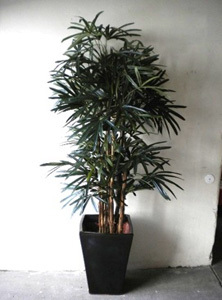 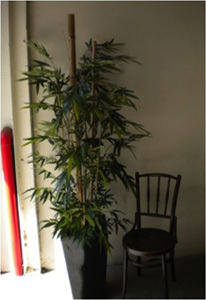 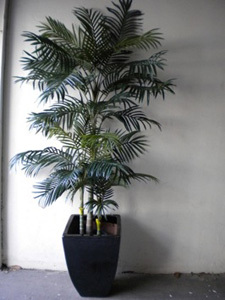 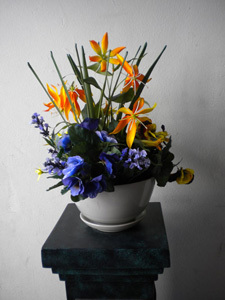 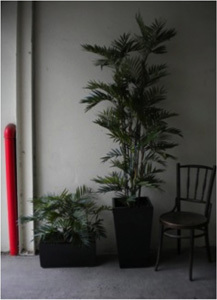 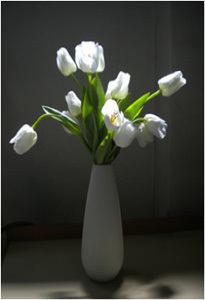 Design Inscape is Australia's leading ARTIFICIAL Plantscape Design business. 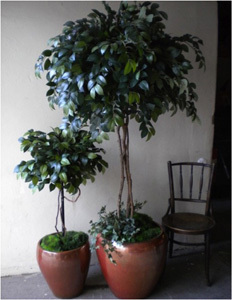 Our plants and trees are created as close to nature as possible, with the objectives of easy low cost maintenance and complete freedom of design to suit any location. 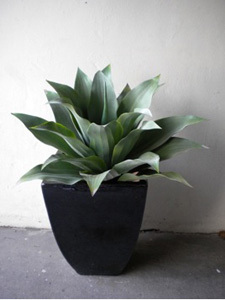 We can build and install many plant types including cacti, bonsai, blackboy plants, giant hanging baskets, hedges and so on. 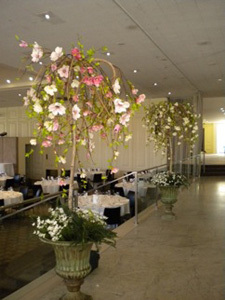 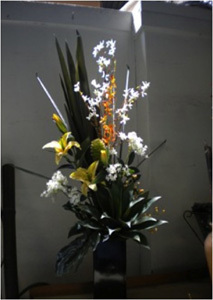 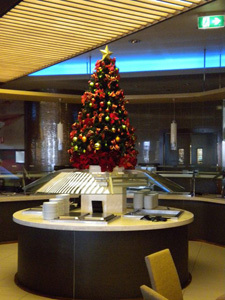 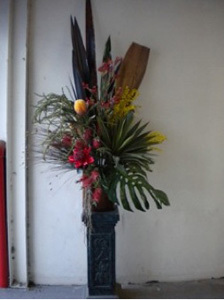 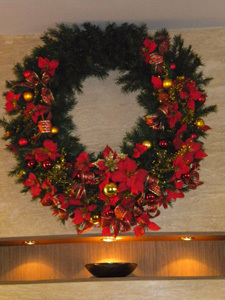 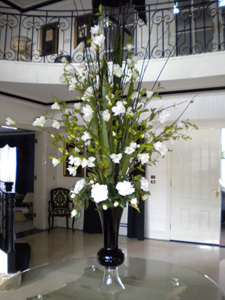 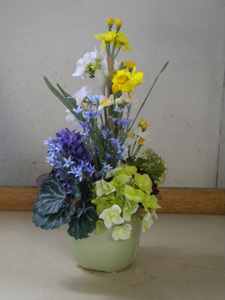 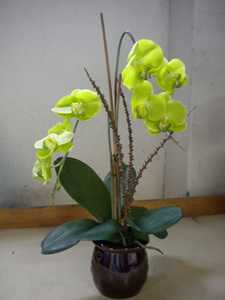 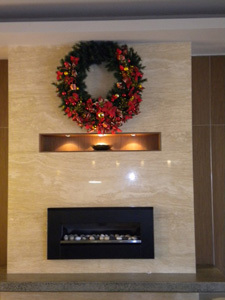 Theme planting can also be supplied – Christmas, Spring Carnival and Mother’s Day are examples. 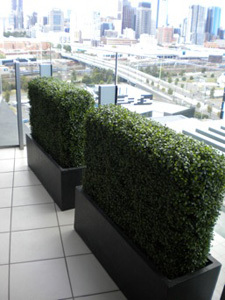 Design Inscape has the flair and expertise to create individual plantscape environments; from abstract sculpture plants to outdoor "weather resistant" balcony settings. 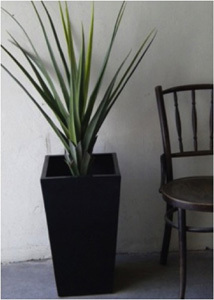 © Copyright 2010- Design Inscape.